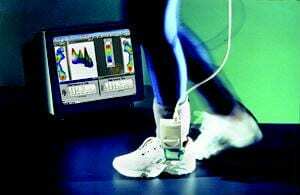 Gait Analysis - Piedmont Physical Medicine & Rehabilitation, P.A. 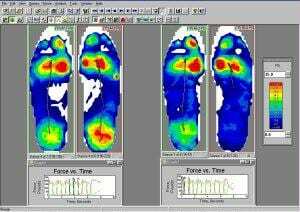 Shock absorption and energy conservation are important aspects of efficient walking. Altered joint motion or absent muscle forces may increase joint reaction (contact) forces and lead subsequently to additional pathology. In the early stance phase of gait, nearly 60 percent of one’s body weight is loaded abruptly (less than 20 milliseconds) onto the stance limb.